Some puzzles in the game make use of the rumble feature in controllers. 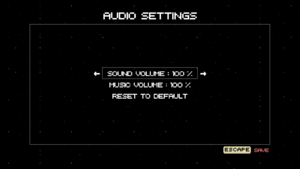 These instances are, however, mirrored with stereo sound. Settings file stores all settings data. SaveSlot* files store all the save data. The files with _backup appended to them are the previous save files for the save slot, and can help in case of data corruption. Deleted saves can still be recovered by going to the relevant save folder and removing _LastDelete from the file name. Must pass --msaa-option for option to be visible. Option is unsupported. Change invertLookX false to invertLookX true to invert X-axis mouse look. Change invertLookY false to invertLookY true to invert Y-axis mouse look. Only applies to first person look. 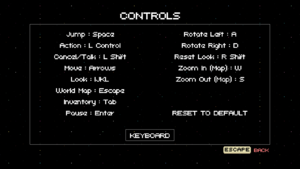 The mouse is inverted by default. Open AMD Catalyst Control Center or Nvidia Control Panel. 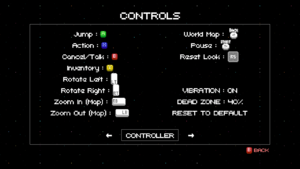 Click 3D Application Settings (or similar). 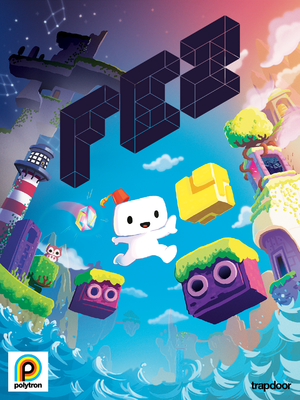 Edit the Global Settings or create a new profile for Fez. 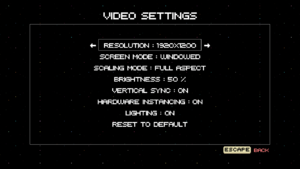 Set "Wait for Vertical Refresh" (AMD) or "Vertical Sync" (Nvidia) to "Use the 3D application setting" or similar. Open the "Control Panel > Clock, Language, and Region > Region and Language > Formats". Set Format (the first drop-down from the top) to "English (US)". 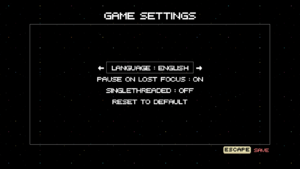 --public-demo Only New Game/Resume Game and Credits options are enabled in main menu. --trace Debug tracing. Useful for reporting bugs with crashes. --msaa-option Exposes unsupported anti-aliasing option. --gotta-gomez-fast Starts game in SpeedRun mode.